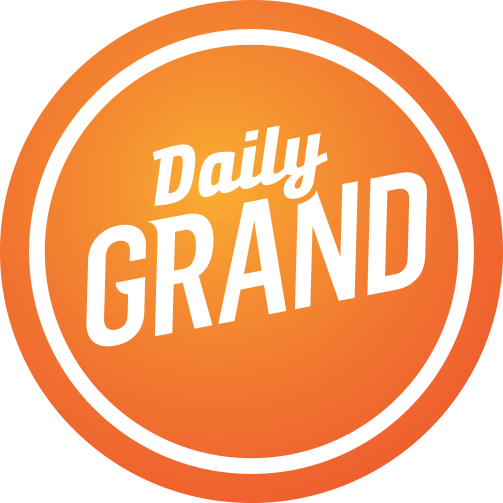 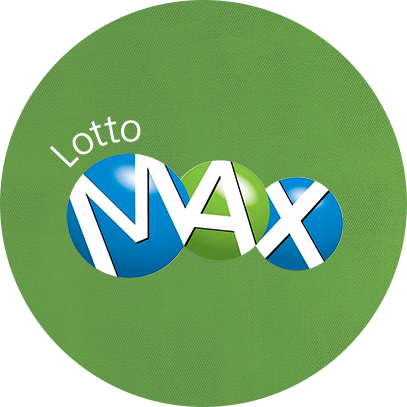 MAIN JACKPOT STARTS AT $5 MILLION AND WILL GROW UNTIL WON, WITH A GUARANTEED $1-MILLION PRIZE. 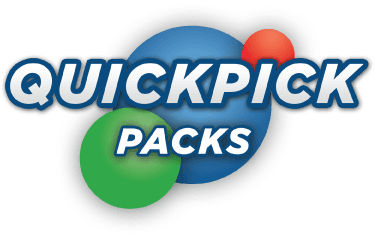 You can also play up to 26 weeks in a row with Advance Play. 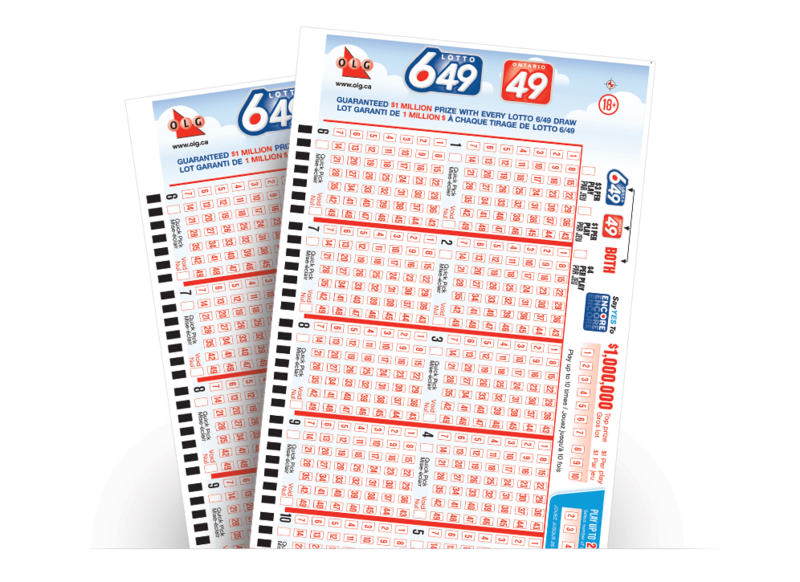 With 2 draws per week, that&apos;s up to 52 draws in advance! 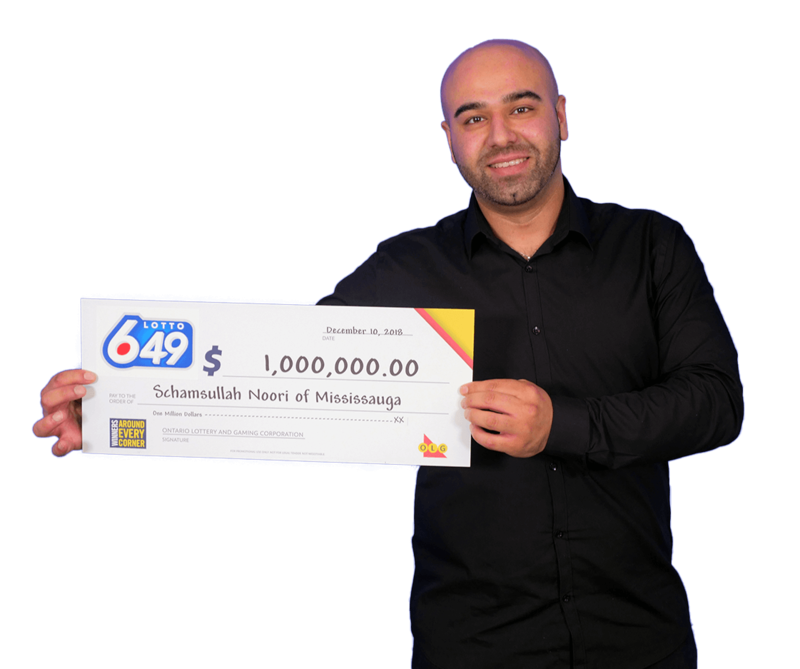 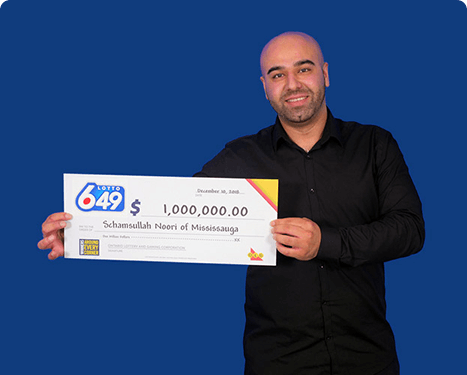 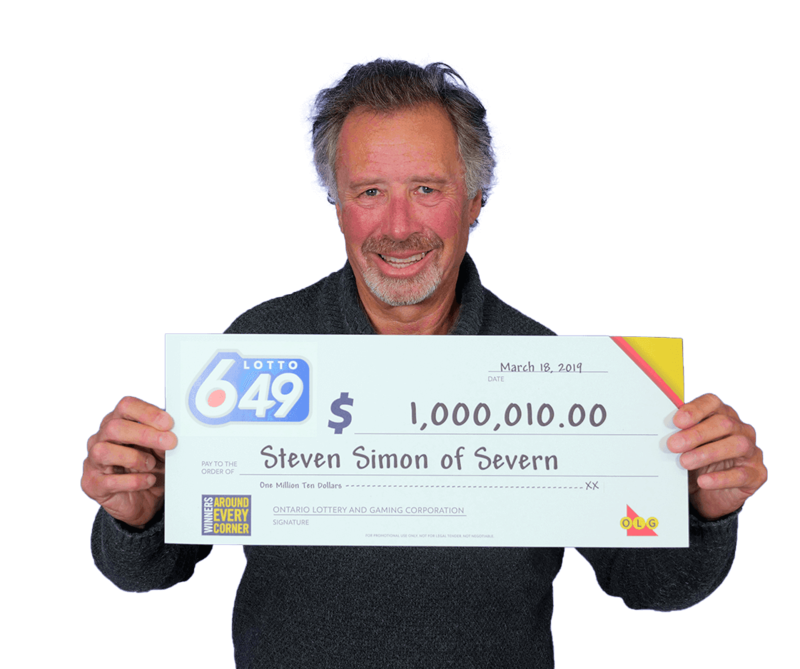 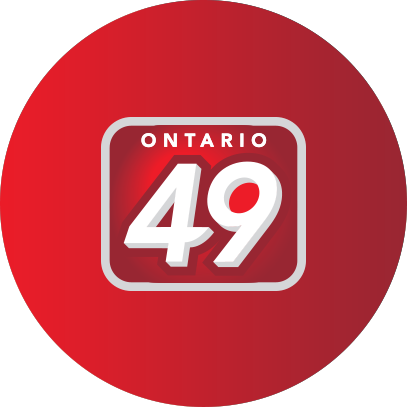 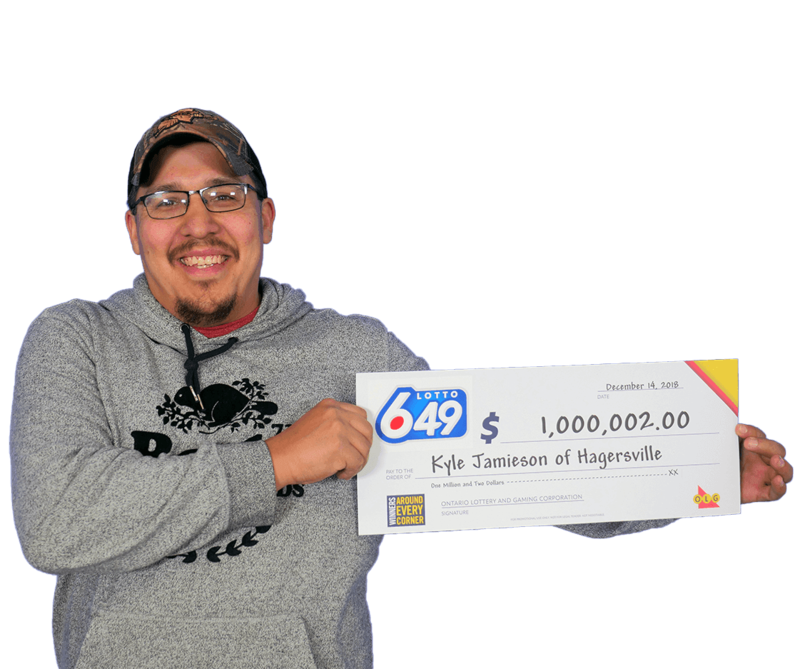 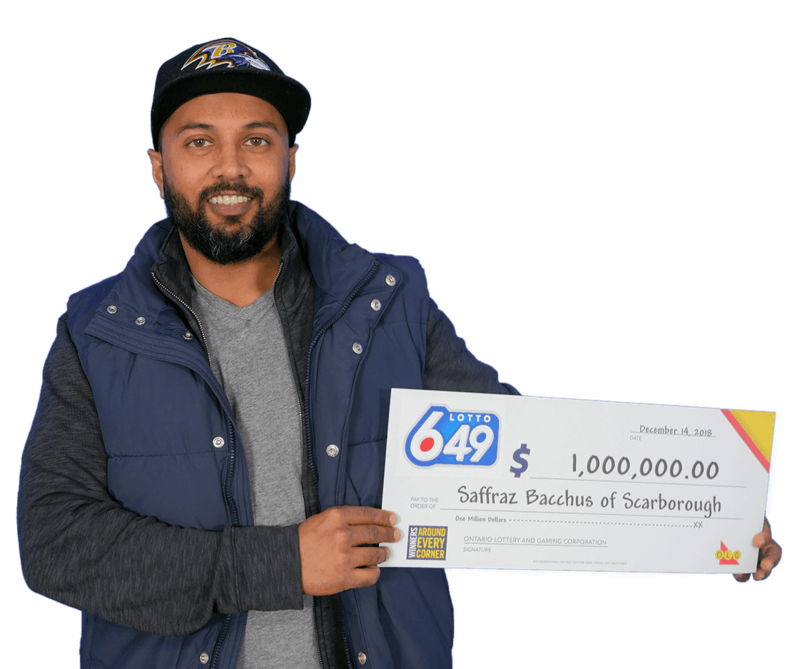 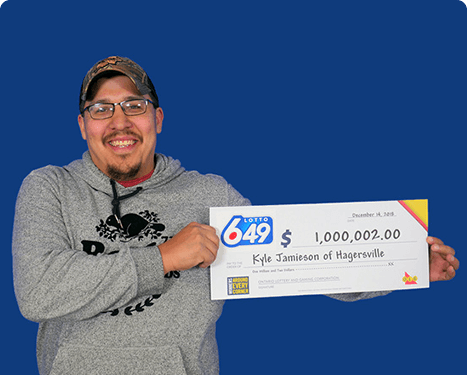 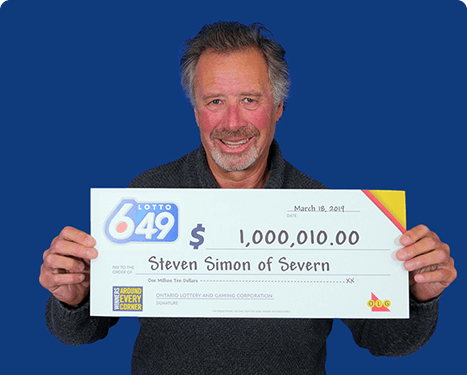 There is a winning $1-million ticket every LOTTO 6/49 draw. 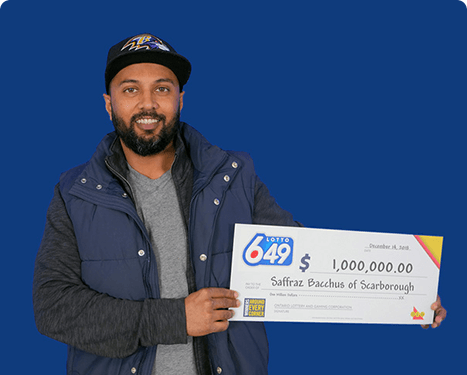 That’s 2 winning $1-million tickets EVERY week! 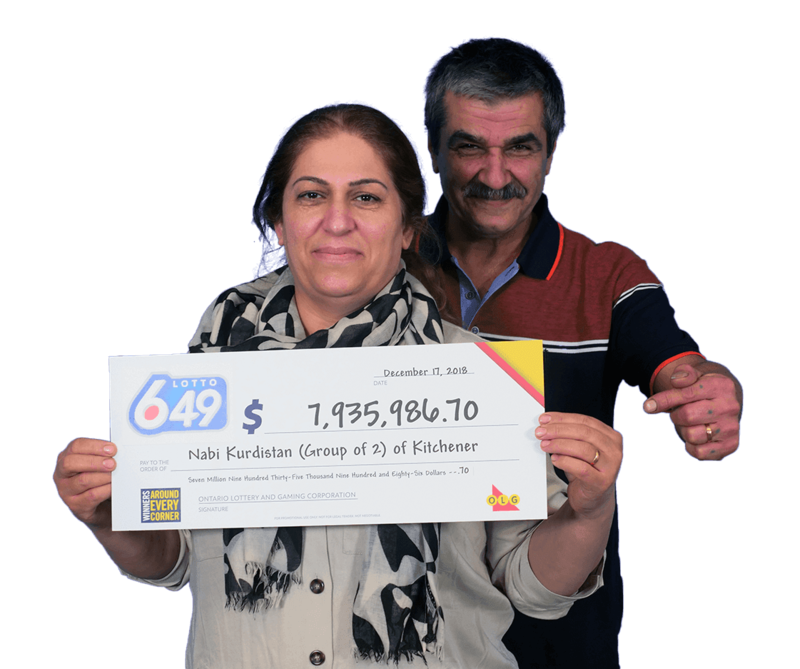 "We haven’t slept since we found out we won." 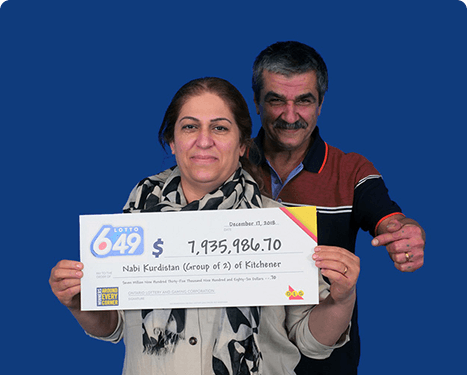 "I didn’t believe it at first and still can’t believe it’s real!” "